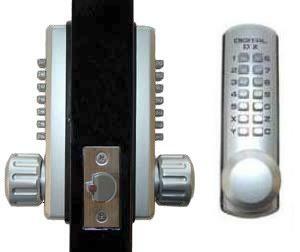 Keyless Gate Lock Lockey 3230DC Spring Latch Double Sided is a bump proof, pick proof, mechanical keyless gate lock that does not require wires, batteries or electricity. 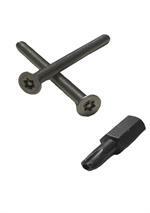 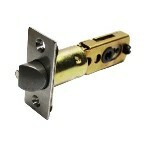 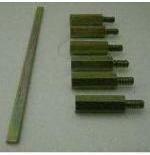 This lock is teflon coated and made especially for Salt Water Environments. 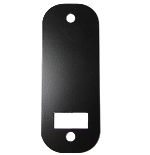 Double Sided-Keypad on both inside and outside. 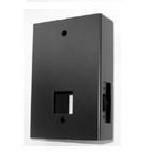 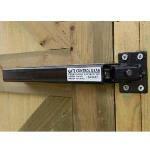 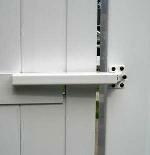 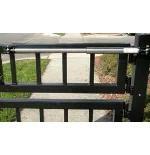 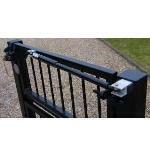 It is perfect to replace your existing hardware or for brand new gates.